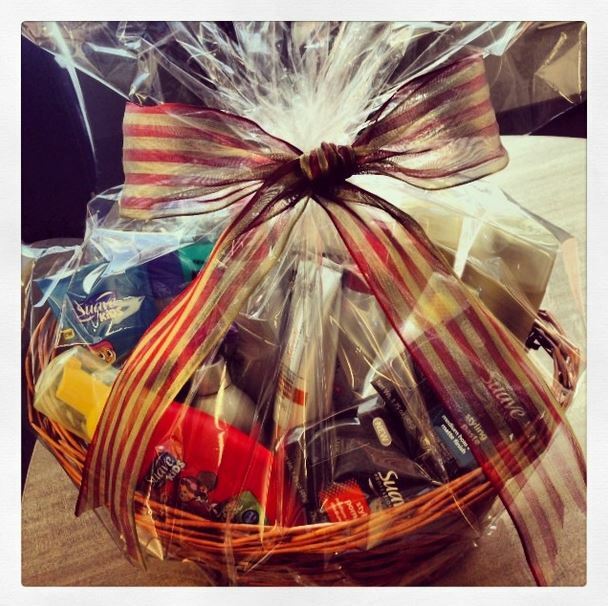 12 Days of Christmas: Day 7 - Swag Bags from Suave! - Fueled by chile, frijoles & tortillas. 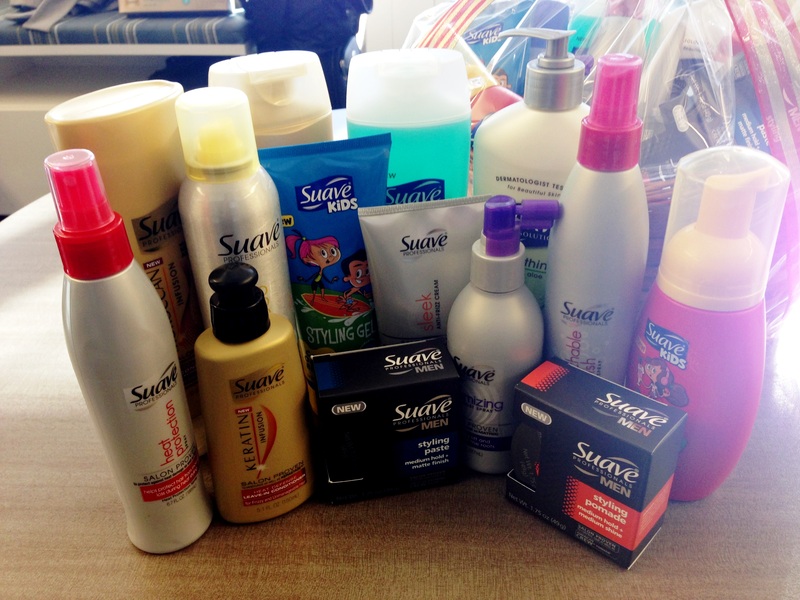 12 Days of Christmas: Day 7 – Swag Bags from Suave! Again, the prizes will get progressively more substantial leading up to the 12th Day of Christmas. And hey, in the spirit of the season, you’re more than welcome to enter every single one of our giveaways over these 12 days! You must enter on or before 11:59 p.m. on Tuesday, December 10, 2013 for your chance to win. I will announce the winner here on this blog post by Friday, December 13, 2013. 12 Days of Christmas: Day 6 – $80 in Jack Cash from Jack in the Box! What a fun prize basket! Thanks for spreading the cheer! Ese es mi mero mole en la shower. 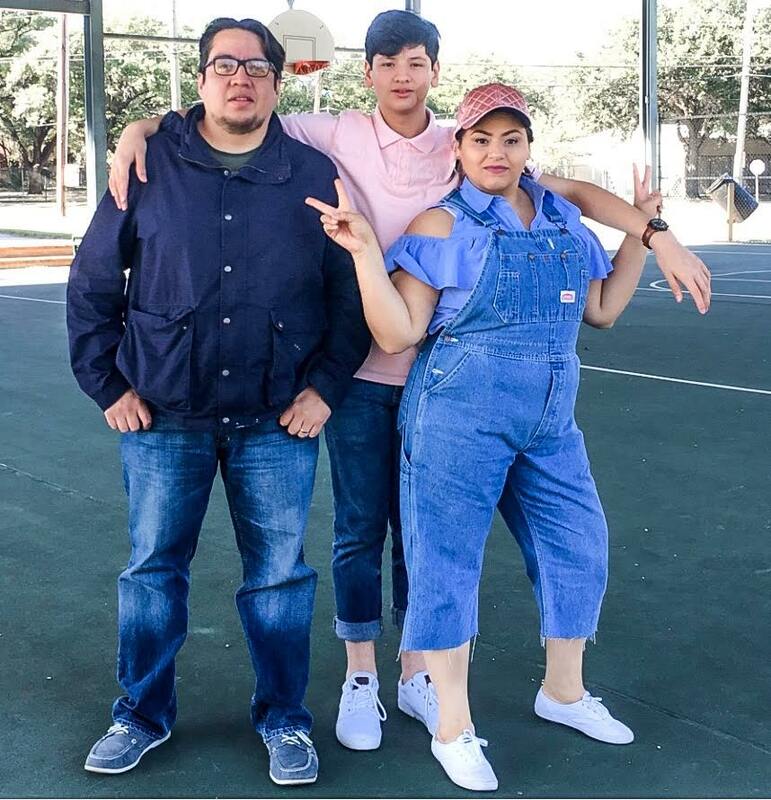 Suave estilo a un buen precio. Me encanta la linea de moraccan! I thought there was 2 winners for this one? Wow, Krystal! Good call and that even brought you a little luck. You’re the winner of this giveaway as well. Get details on how to claim your prize in your inbox. Thanks!